You did it, America. For the second time in history, your general indifference/active distaste for Heroes has convinced NBC to pull the plug on a show that was once the hottest thing on TV. This comes from The Hollywood Reporter, which says that NBC Entertainment chairman Bob Greenblatt officially announced today that Heroes Reborn will not be renewed for a second season. Greenblatt also says that ending the revived show after one year was “always the plan,” but it’s not like NBC wouldn’t have found a way to keep it going if it had been a huge ratings hit. In fact, THR notes that series creator Tim Kring apparently had multiple different ideas for how to continue the show once the initial Heroes Reborn storylines were done, but now we’ll never get to see those ideas played out—unless NBC decides to reboot the show again in a few years. 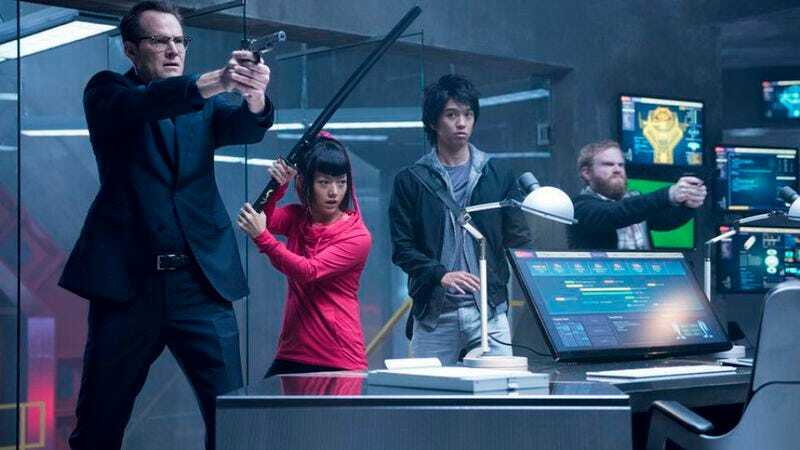 Either way, the final episode of Heroes Reborn will air on January 21.